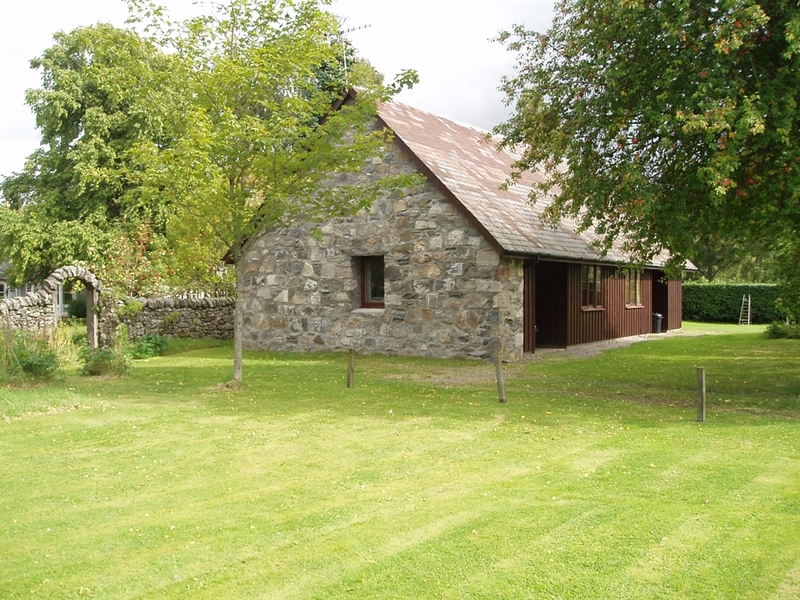 Fraser and Telford Cottages are situated in the garden grounds of Glebe House in a superb rural location. 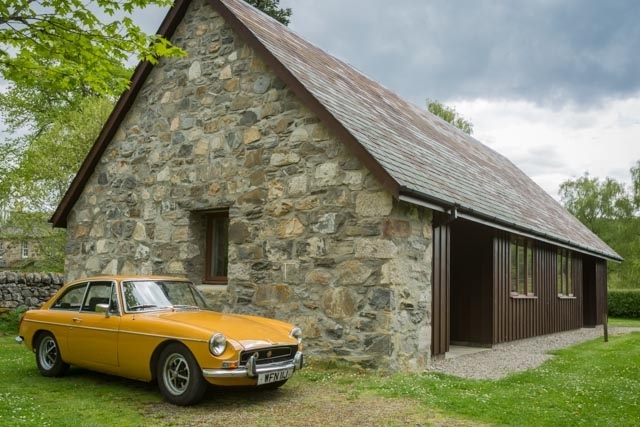 Built in stone and timber "Fraser" & "Telford" combine the traditional appearance of Highland Cottages with modern comforts and convenience. 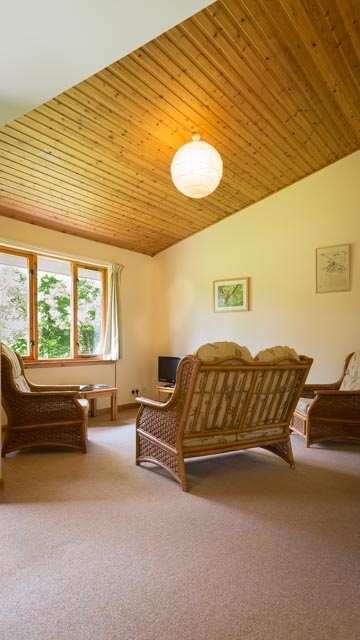 The cottages are situated in the 3/4 acre grounds of Glebe House, in a quiet rural location on the outskirts of the village of Kincraig. 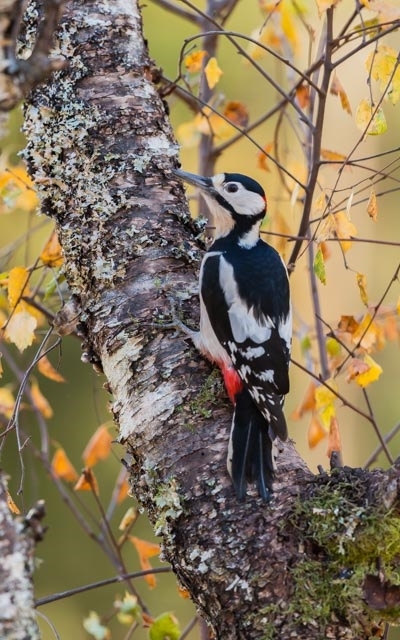 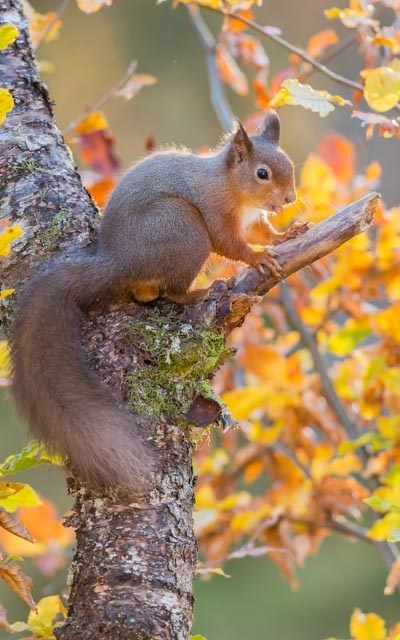 They are within 10 yards of an extensive birchwood which is part of the RSPB Insh Marshes Reserve & provide an ideal base to explore beautiful Glenshie and Loch Insh. 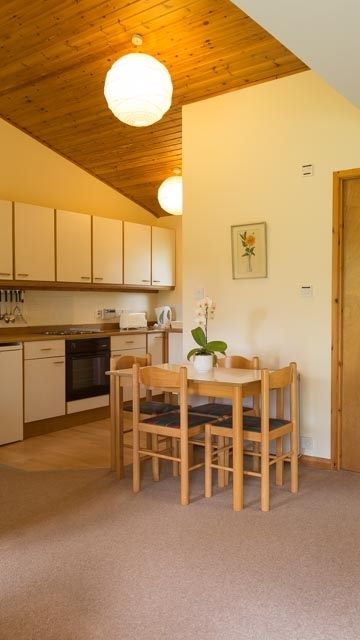 The cottages are on Sustrans Cycle Route 7 & close to the Badenoch Way. 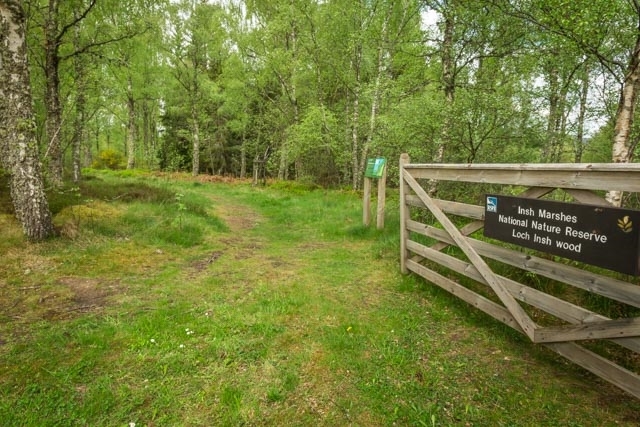 Kincraig is a peaceful Highland village equidistant from Kingussie and Aviemore 6 miles away. 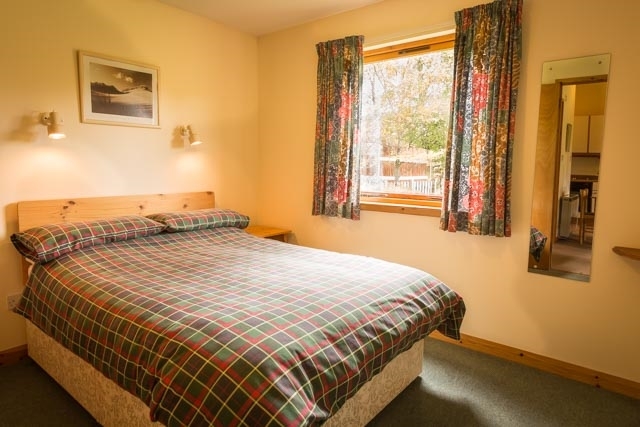 Walking, Munro bagging, Bird Watching, Cycling, Horse riding, & Water sports are our guests favourite pastimes. 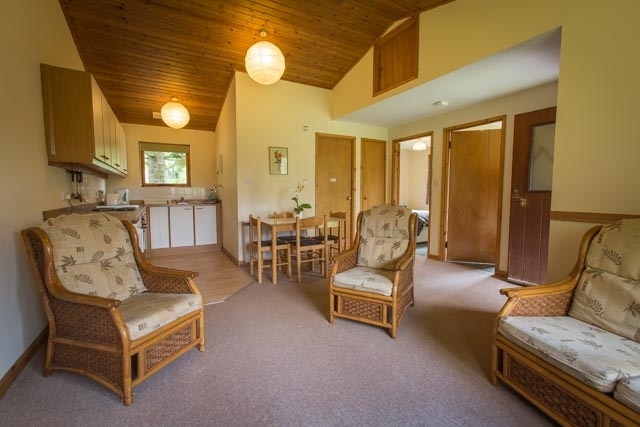 Each cottage sleeps 4 in 2 bedrooms. 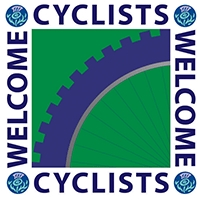 Well behaved children and dogs are welcomed!